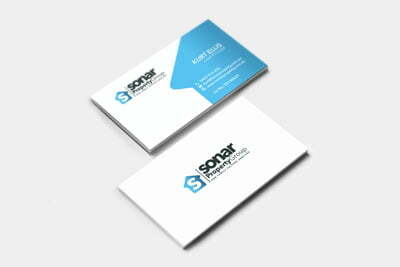 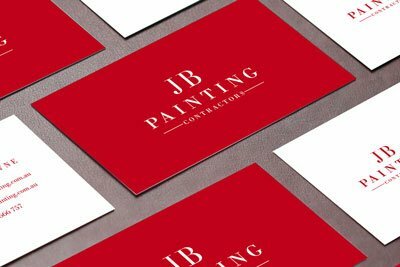 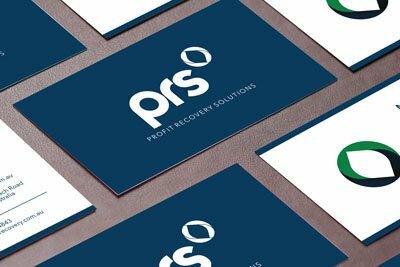 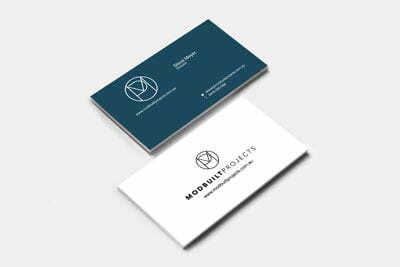 We can help you with business cards printing. 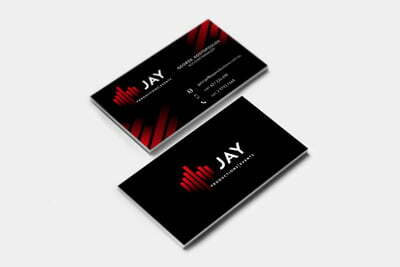 We can design premium visting cards using embossed, plastic, metallic, foil, thick and spot uv texture. 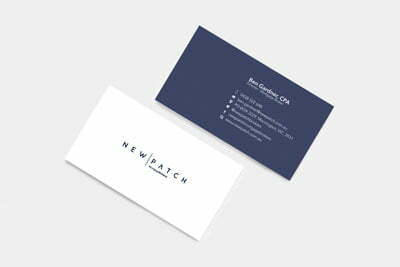 Why Choose Creato For Your Business Card Design? 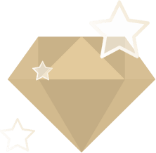 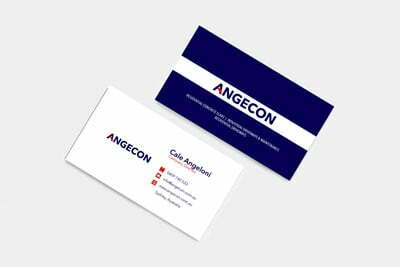 Since launching in 2015, we have offered our clients a 100% satisfaction guarantee, whereby, we don’t stop designing until you are 100% happy with the final product. We are committed to ensuring you love your new business card designs and we are always willing to go the extra mile. 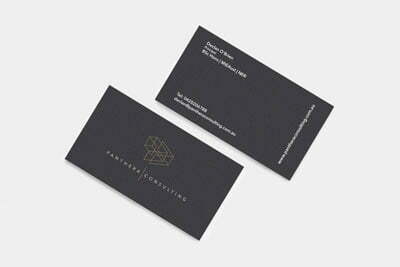 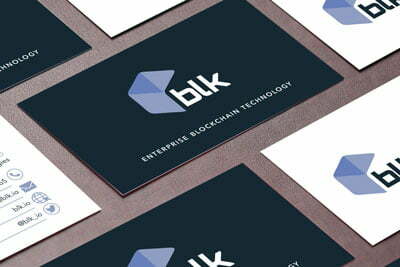 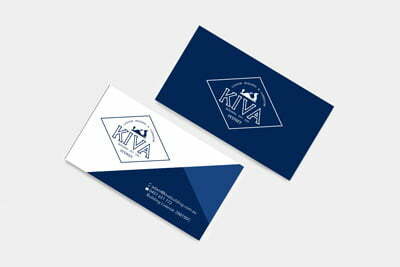 Contact our local Sydney logo design and business card design team today and learn more how we can help you to get a modern business card for your business. 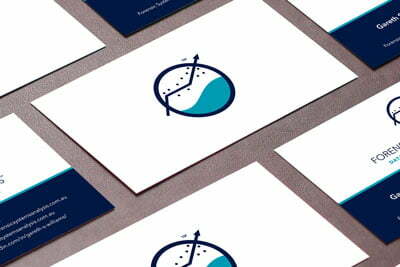 We can ship your custom business cards across Australia including Sydney, Melbourne, Brisbane, Adelaide & Perth.